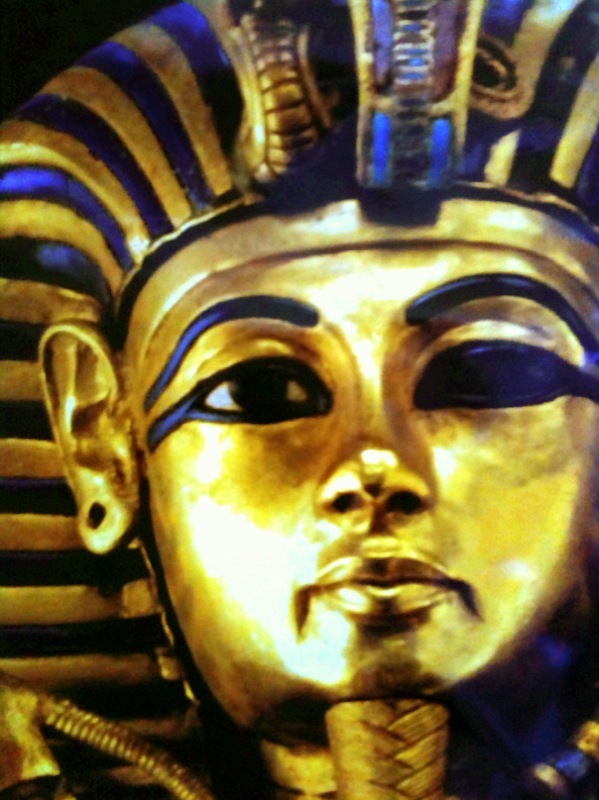 I haven’t seen the King Tut artifacts since I was a kid living in Ft. Huachuca, AZ and we were bussed over to Tuscon to see the exhibit, which included the iconic sarcophagus and mask as shown in the photo. Unfortunately, it’s no longer being taken on the road, so the current show is much smaller, but is still magically mind-blowing as you consider these elaborate pieces were produced over 3,000 years ago. The ArtPoint event was a fun evening of wine, canapes, and petit fours, followed by a guided tour of the antiquities. Our gift bag included a full pound of Peets coffee, and a collection of Ghiradelli chocolates in a container shaped like a pyramid.